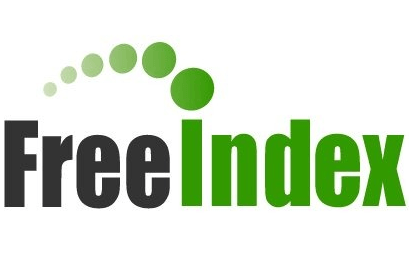 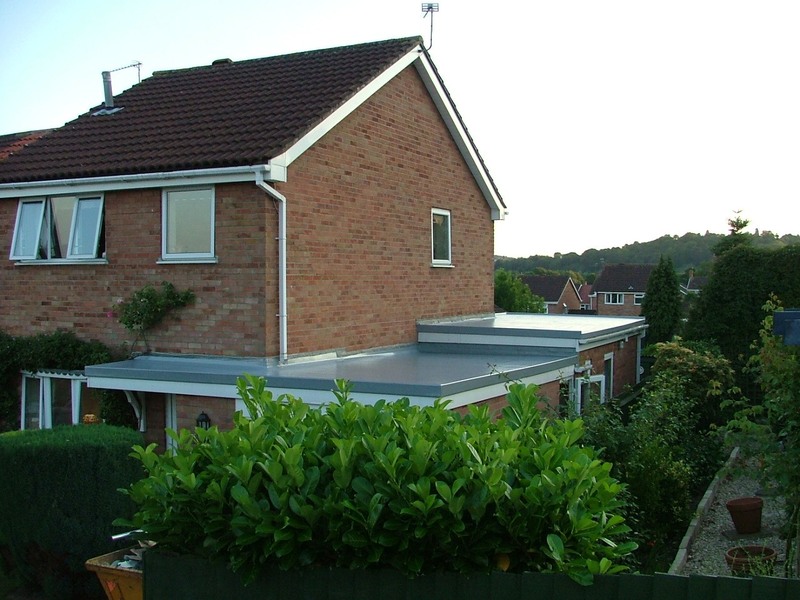 Please take a look at our completed projects. 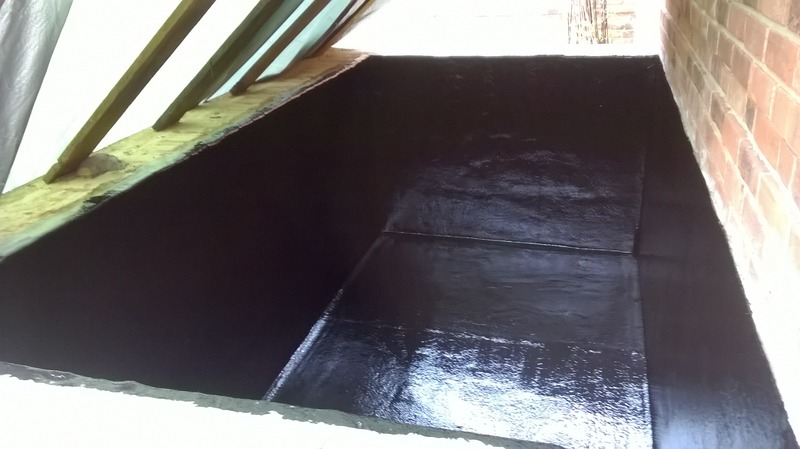 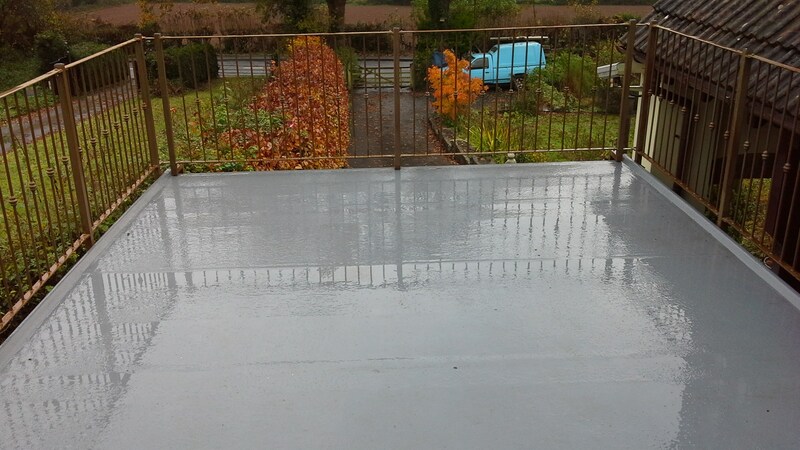 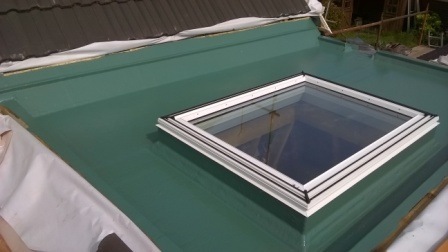 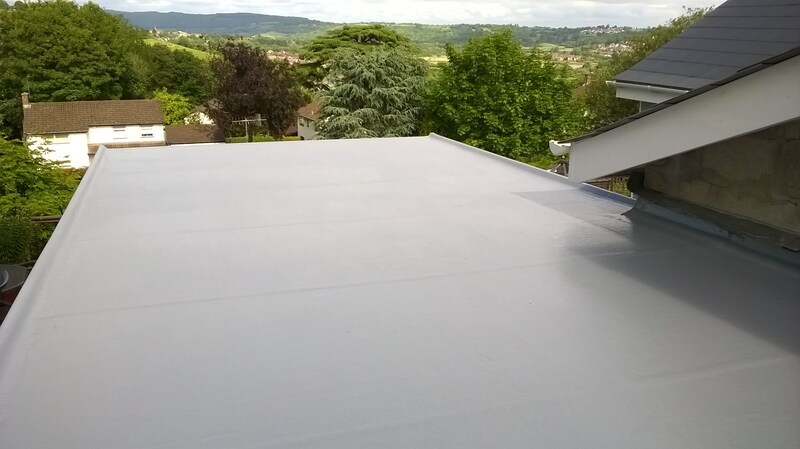 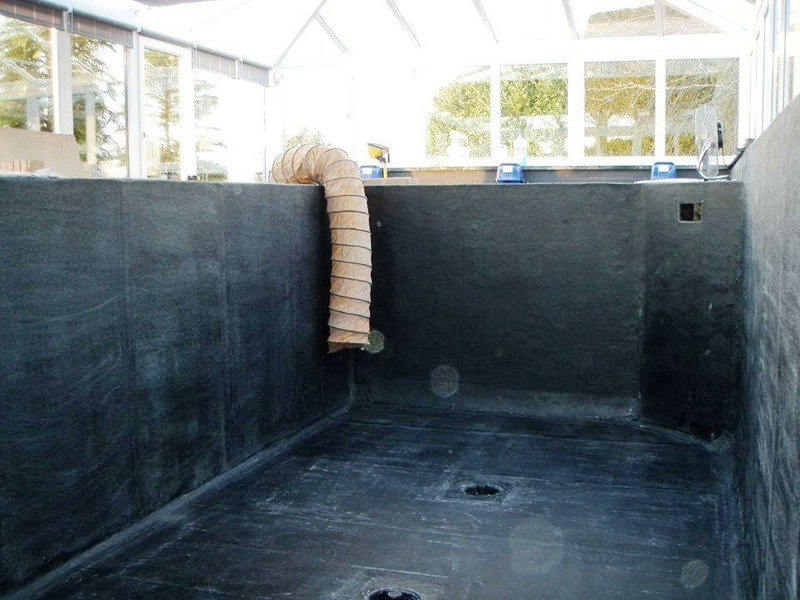 It's very hard to take a good photo of a fibreglass flat roof, pond lining or valley gutter lining because when the fibreglass has just been applied it appears too shiny as the topcoat is still wet, and finding a dry day when you're not busy in this game, to return and to take a photo is almost impossible. 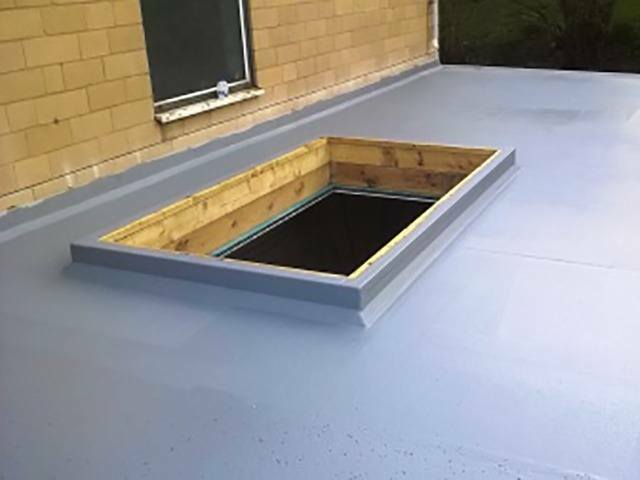 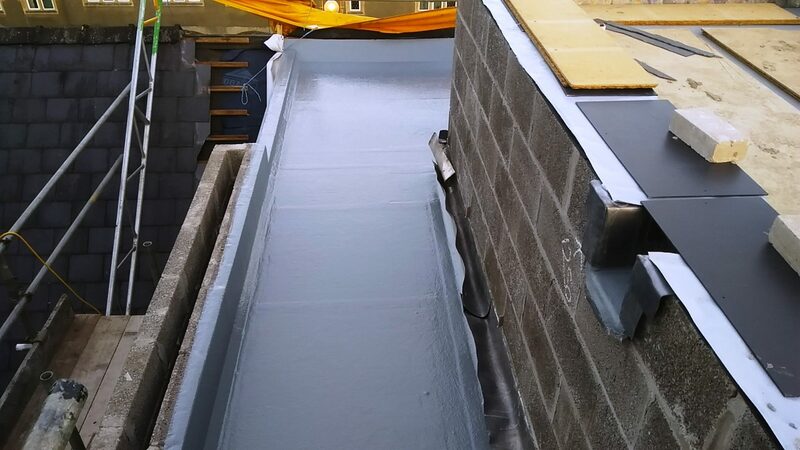 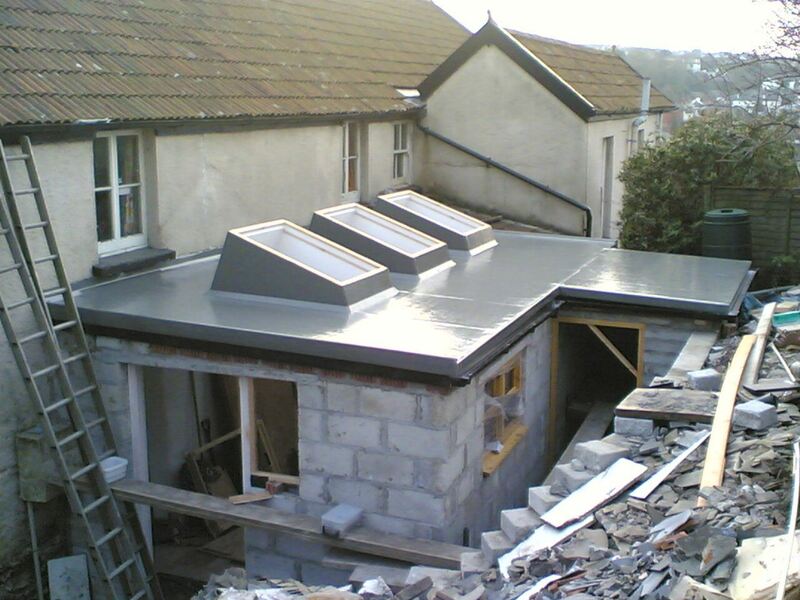 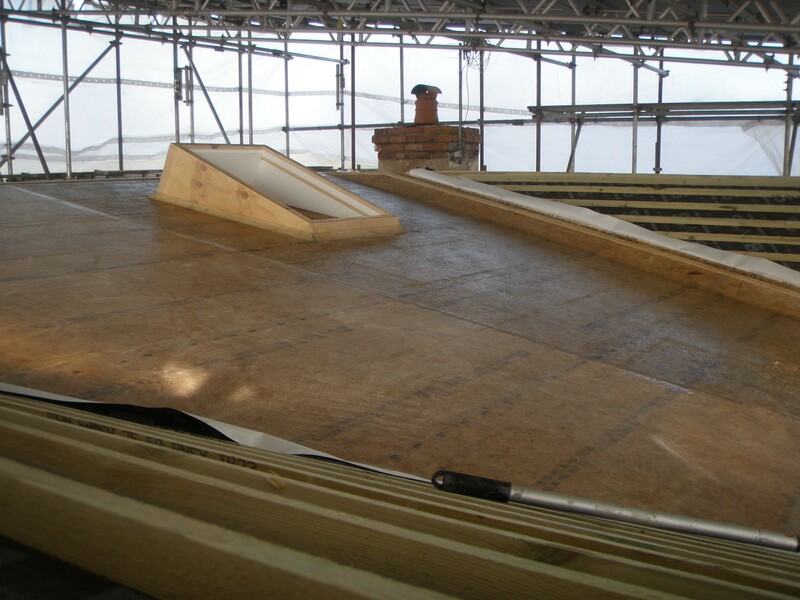 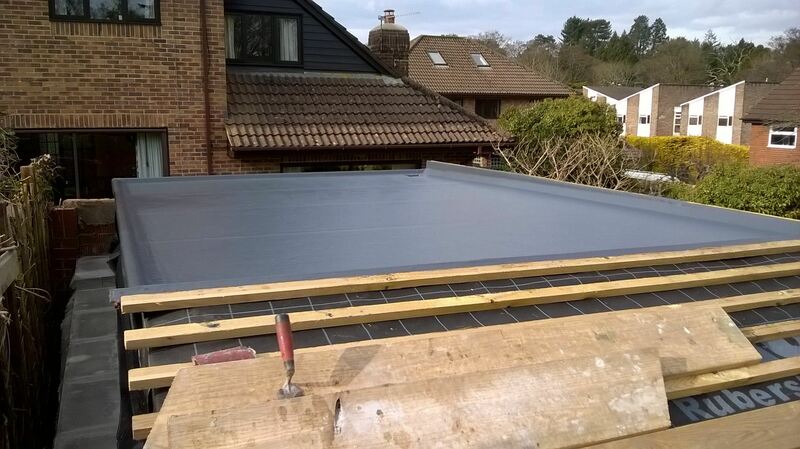 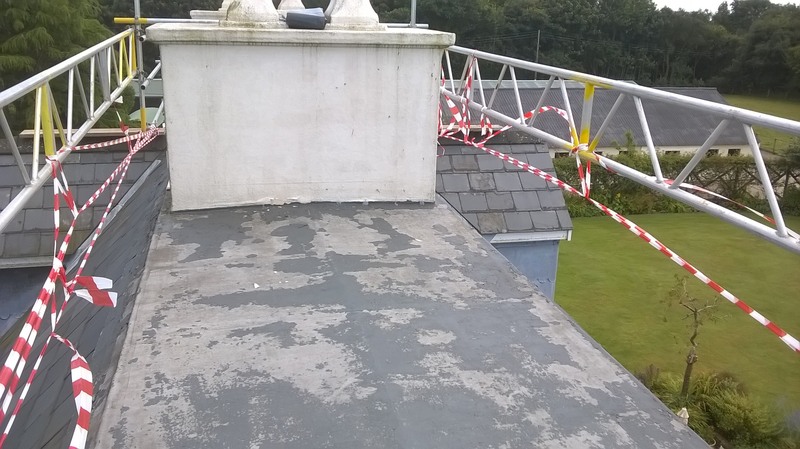 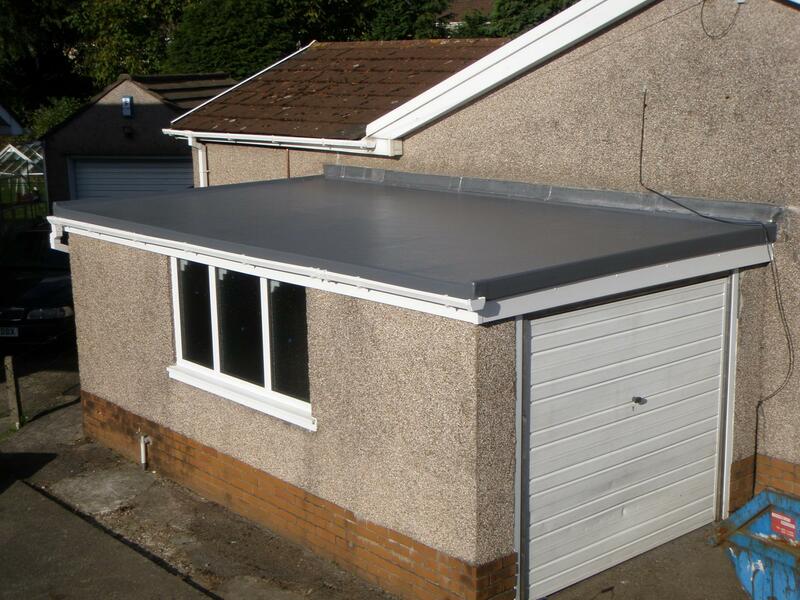 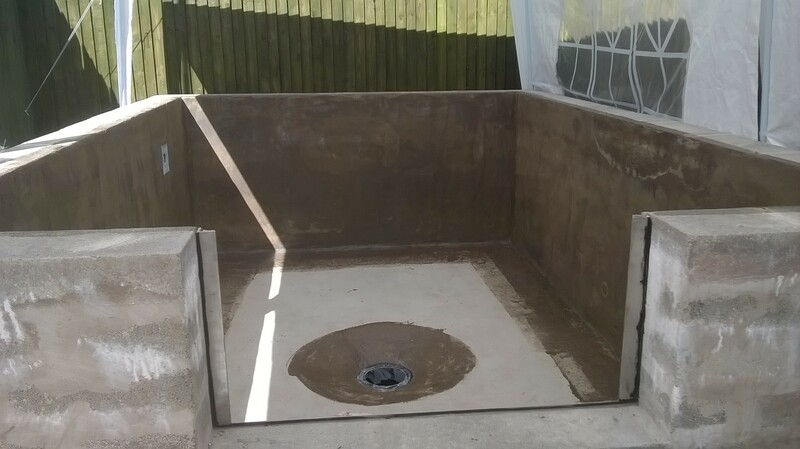 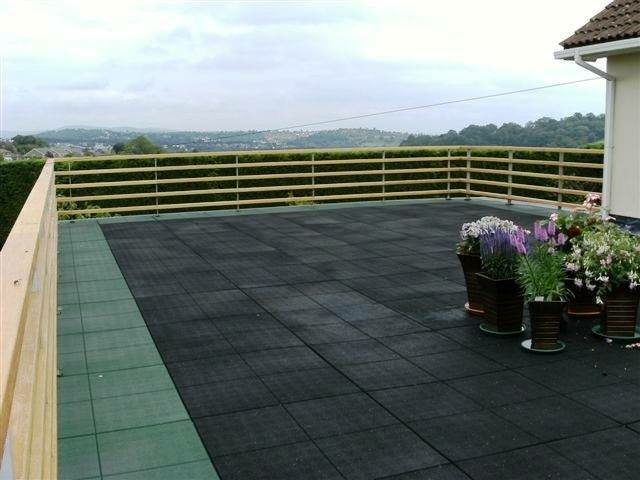 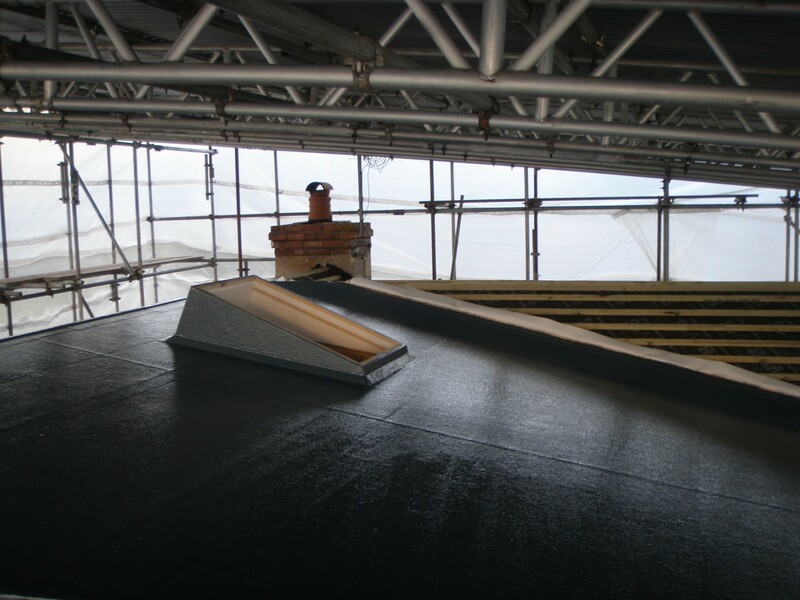 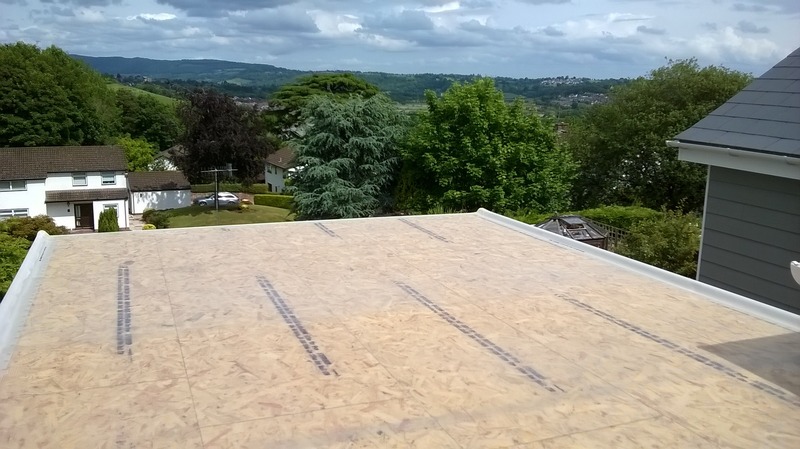 A couple of the photos on this video are of flat roofs just as the job has been completed. 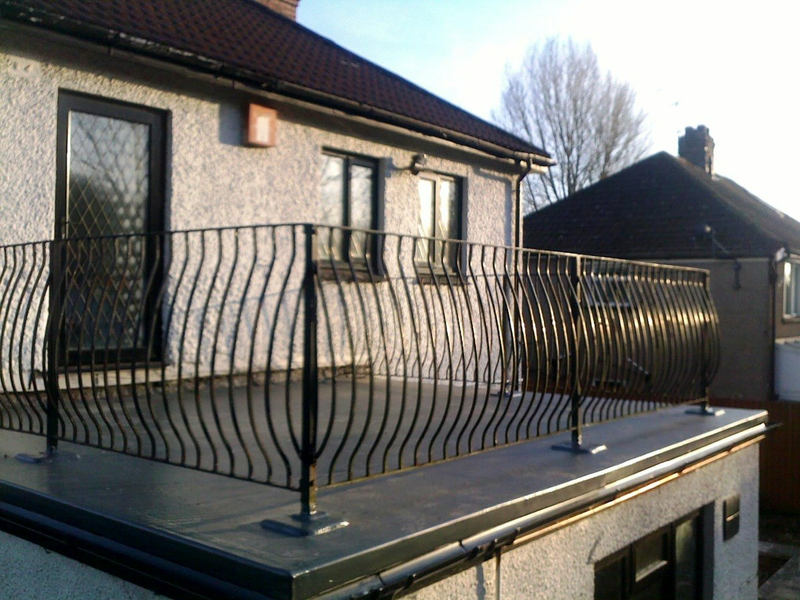 Almost all are taken with a mobile phone camera, so we apologise about any poor resolution and quality. 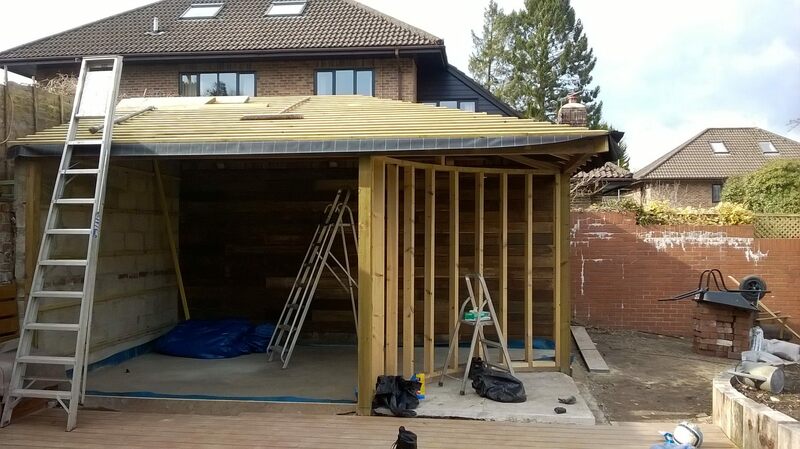 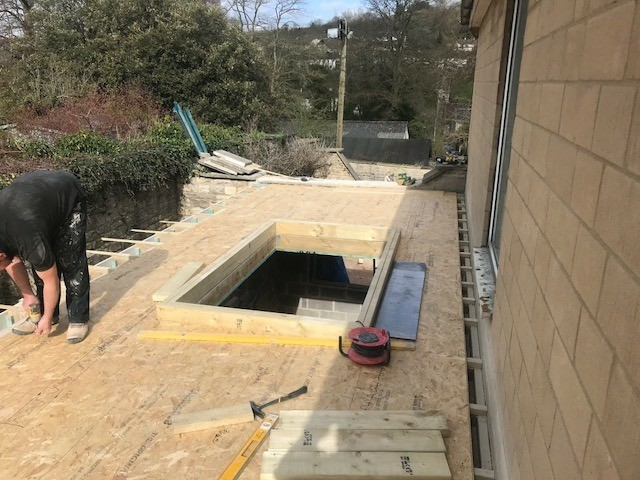 What you can't tell from a photo is the amount of time and care we have taken to get the jobs done to the highest standard, including the amount of screw fixings we have used to fix the decking of the flat roof, as well as the time we have waited for the fibreglass to cure. 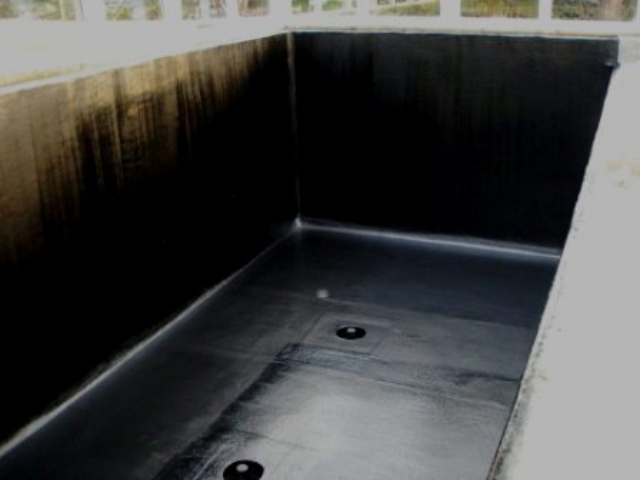 It's easy to make the polyester resin "go off" fast, but doing this is bad practice. 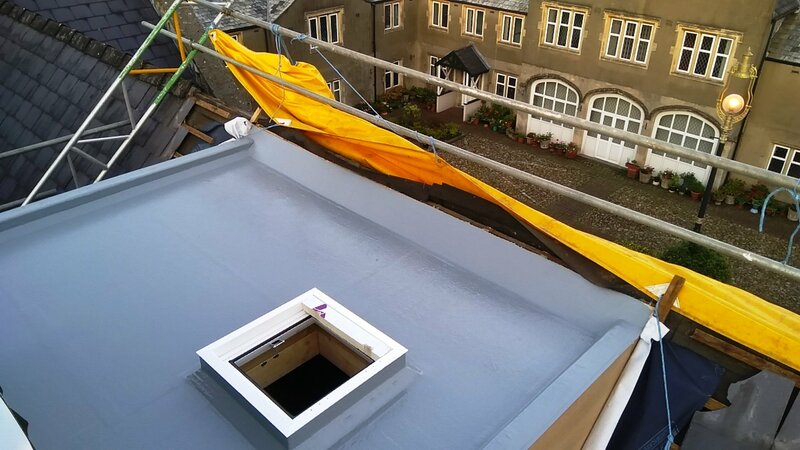 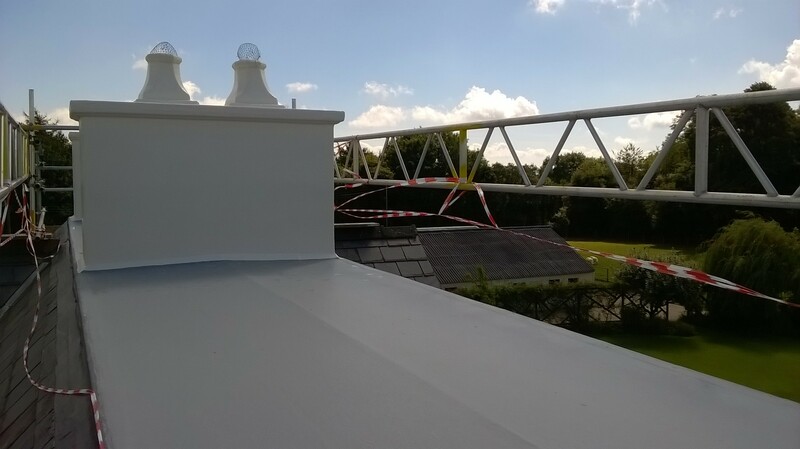 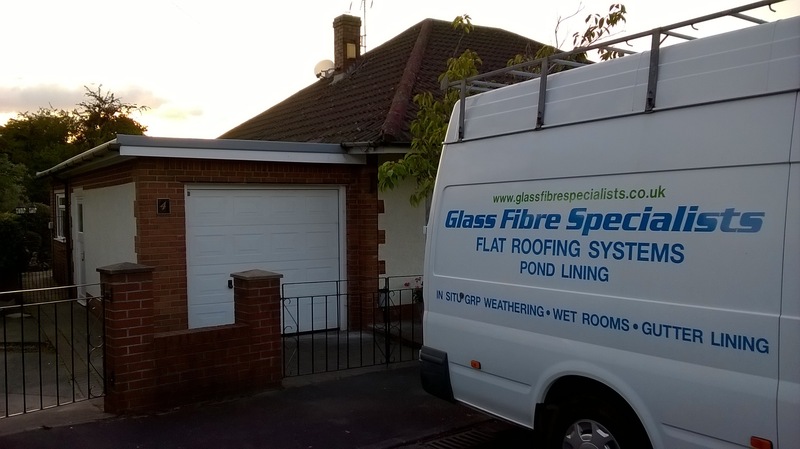 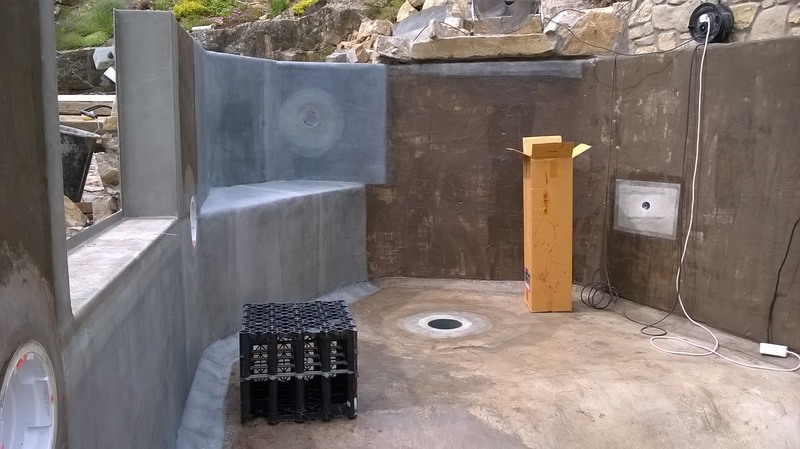 We like our fibreglass to cure slowly, this may mean that we don't leave your property until the sun goes down, but if that results in your glass fibre lasting longer then I'm sure that's fine with you.